England vs. India 3rd ODI preview. New teams bring in new changes to the playing XI. Cricket Portfolio Index ODI: England falls to spin again. 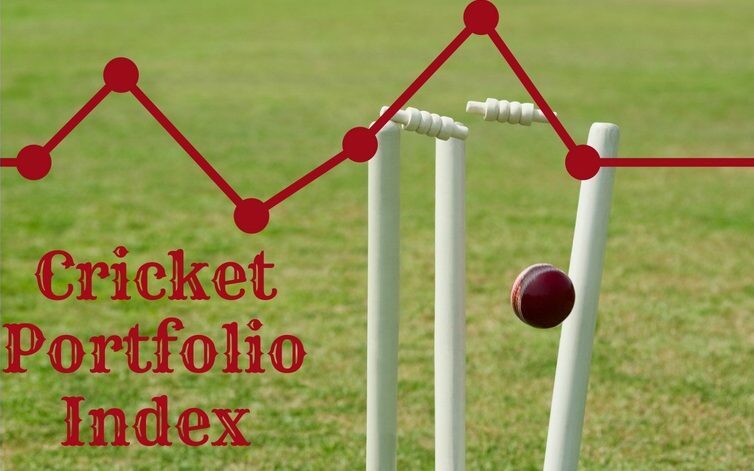 Cricket Portfolio Index ODI: Norm or Outliers? The dominance of England and Scotland shine through the scoring system but is this the norm or outliers? England’s victory seems a hollow victory. England have a 128 run lead worth about 200. How many more can they get? A Good Toss to Lose. England vs. Pakistan: 2nd Test, day one. Can England do as well on Day two as they did on Day one.